We still love all the photos you and your team took, they captured the day perfectly and have provided us with many happy memories!! I just picked up your mail (we are currently in Mauritius!). 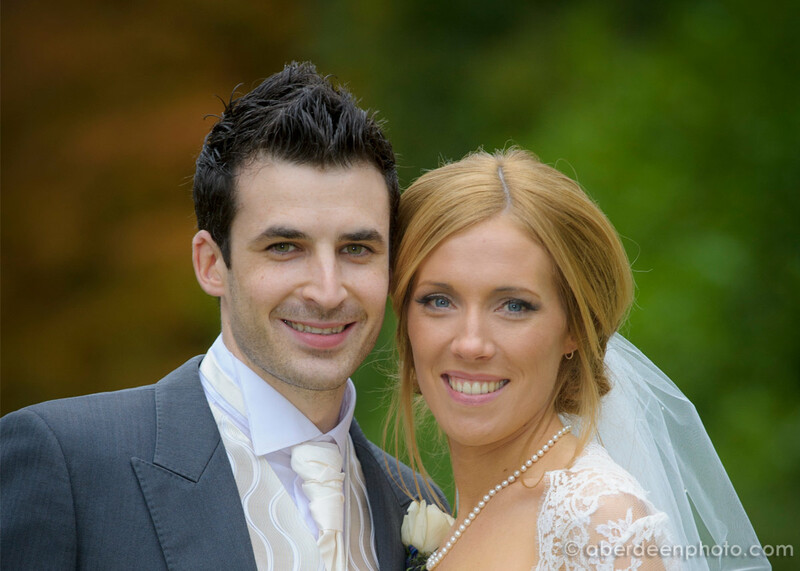 We managed to see your pics before we left and absolutely loved them, you appear to have captured our day perfectly! !